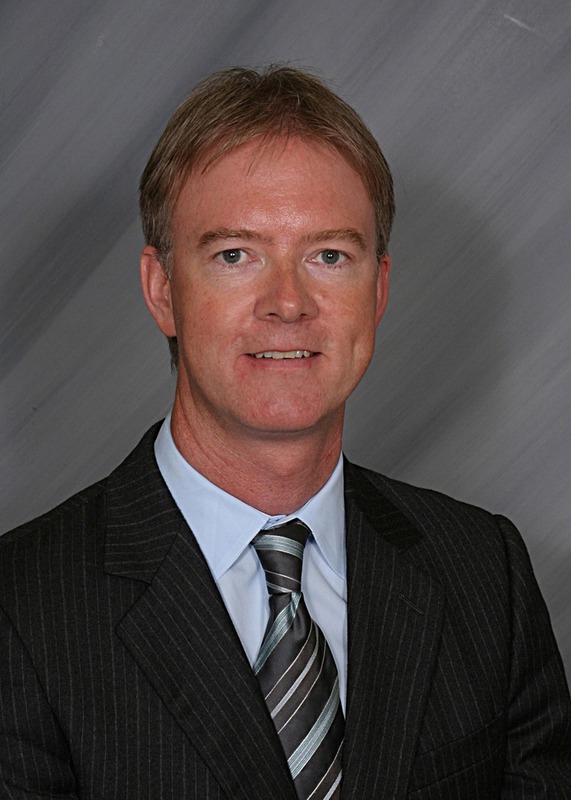 Dr. John M. Fitzpatrick is a board-certified nephrologist in Nephrology at Hattiesburg Clinic. He received his medical degree from the University College Galway in Galway, Ireland, where he also completed an internship. He completed a residency in internal medicine at Federated Voluntary Hospitals of Trinity College in Dublin, Ireland, and a residency in internal medicine at Hennepin County Medical Center in Minneapolis, Minn. He also completed a fellowship in nephrology at Boston University Medical Center in Boston, Mass. Dr. Fitzpatrick is certified in nephrology by the American Board of Internal Medicine. His professional affiliations include the American Medical Association, Massachusetts Medical Association, American Society of Nephrologists, Mississippi State Medical Association and South Mississippi Medical Society. Hennepin County Medical Center - Minneapolis, Minn.
Boston University Medical Center - Boston, Mass.